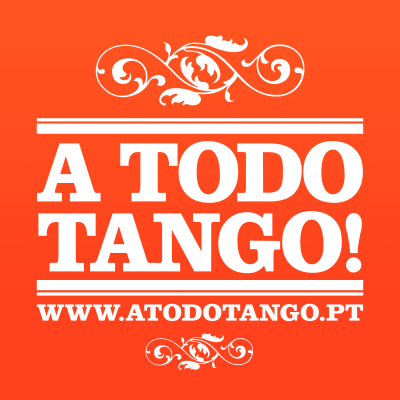 Organised by: A Todo Tango! Christian Marquez and Virginia Gomez, also known as “Los Totis” started to dance together in 1996 and, since then, they are imprinting their mark in Tango history. They performed for the first time in a stage in the year of 1997 and since then they follow their path with astonishing security and originality. They participated in notorious shows both in Argentina and abroad such as: "Os Tangos de la Cáballa", "Piazzola Tango", " Copes Tango Copes", "O Tango" e "Coorporacíon Tangos". In 2002 they grow wings and fly to Europe and Asia teaching and performing in renowned festivals. They are known for having developed a very personal style: genuine, clean, solid, mature and traditional. These characteristics make of them a unique couple, respected and admired by all the tango community, both in Buenos Aires and internationally. They teach and perform regularly at CITA (Congreso Internacional de Tango Argentino) in Buenos Aires and are jury members for the international tango championship that takes place in Buenos Aires every August. They are acclaimed to be “maestros de maestros”.